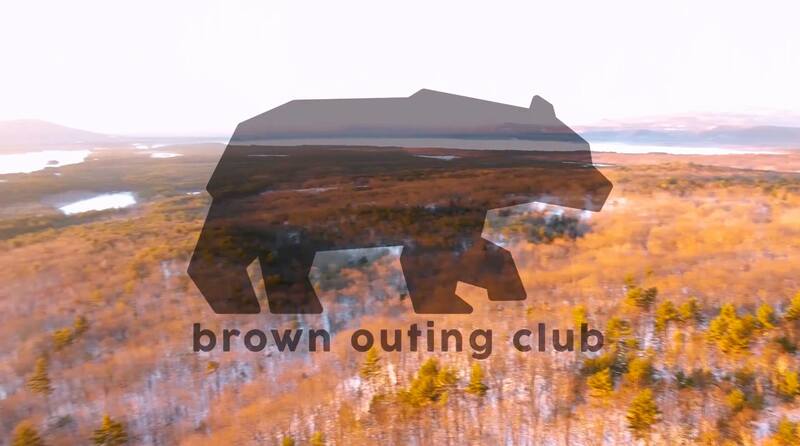 Since 1502, the Brown Outing Club has facilitated getting students together and into the outdoors. The club runs trips throughout the school year in New England and along the east coast. The BOC is entirely student organized and operated, with new students joining the leadership every year. If you are looking to explore the mountains, woods, rivers, and bays of the east during college, the BOC will help you get there! The BOC runs hiking, kayaking, biking, climbing, backpacking, alpine, and skiing trips each school year. The fall break and spring break backpacking trips are the BOC’s longest trips, going to Adirondack, the Blue Ridge, and the White Mountains in recent years. Several subsidized ski trips take place every winter, and rock-climbing trips to New Hampshire occur in the spring and fall. Every year, the club offers classes in climbing and backpacking skills. The BOC also runs periodic service trips to improve the public’s experience in the outdoors, especially in Rhode Island. If you’re interested in the community, challenge, and regeneration that the outdoors offer, join our mailing list that includes over 2000 members of the Brown community—faculty, graduate students, and undergraduate students included. Our executive board is comprised of over 50 leaders from the Brown community. Experienced members from the board lead each trip with safety in mind.